Bianca Bellová. Photograph © Marta Režová. On 13th September, Bianca Bellová will be reading from the German translation of her novel Jezero (Am See, Kein & Aber, 2018) at this year’s Literaturfestival Berlin. 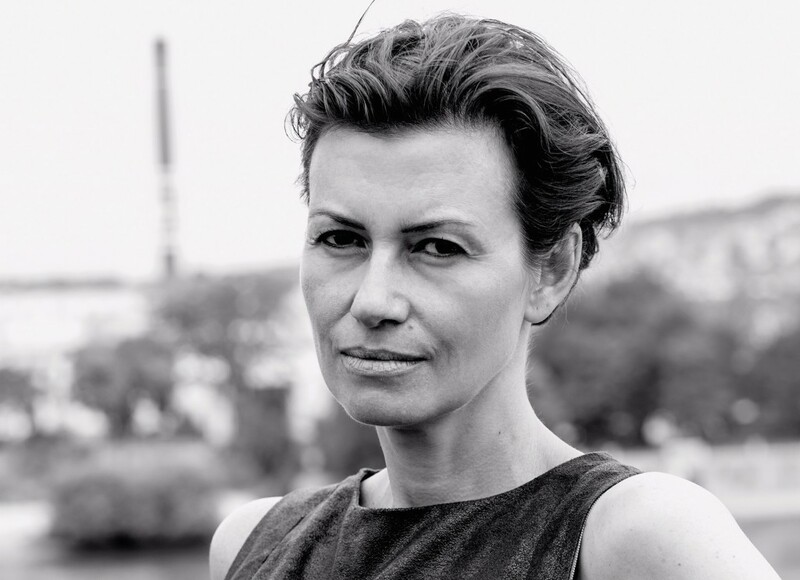 The reading with Bianca Bellová, one of the authors representing the Czech Republic at the 2019 Leipzig Book Fair, is also supported by the Czech Literary Centre. The event will take place at 9pm in the French Institute in Berlin. The text will be read in the German translation by Mirko Kraetsch, the following discussion will take place in English. Andrea Maurer will moderate the event and Kathleen Gallego Zapata will read the German text. The reading in the French Institute will be followed by Late Night Reading in Le Bar (Grolmanstraße 52, Berlin – Charlottenburg) from 11pm.